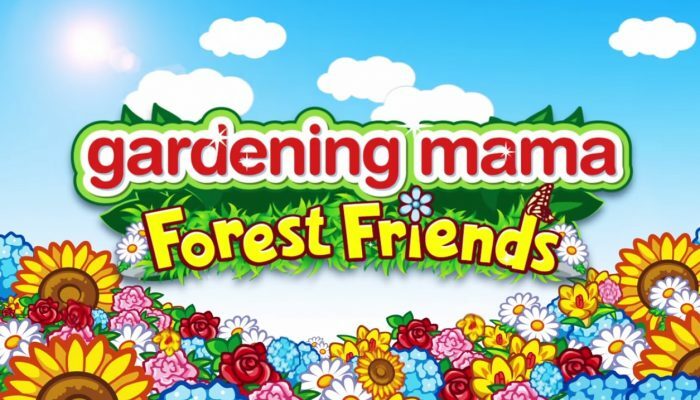 NintendObserver’s select content on Gardening Mama: Forest Friends for Nintendo 3DS. 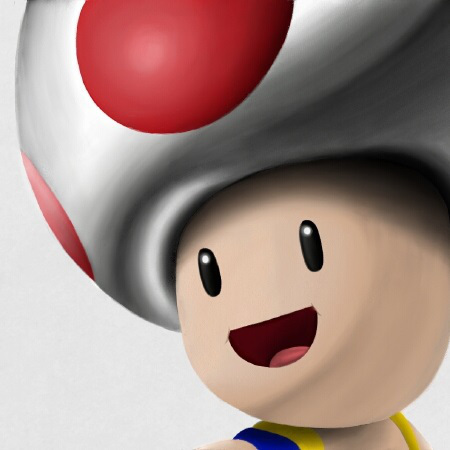 Mama and her versatile skills. 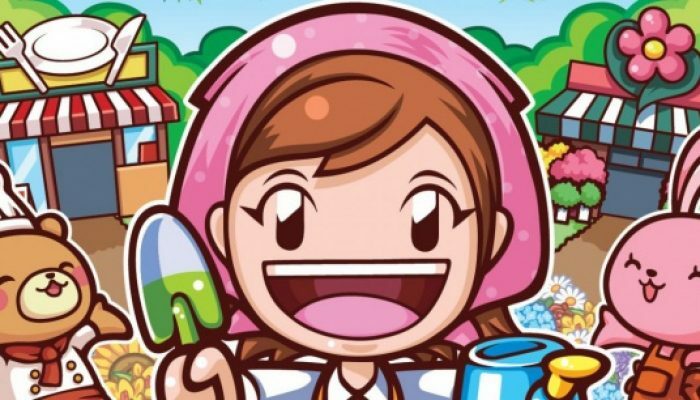 Mama prend des airs de Harvest Moon. 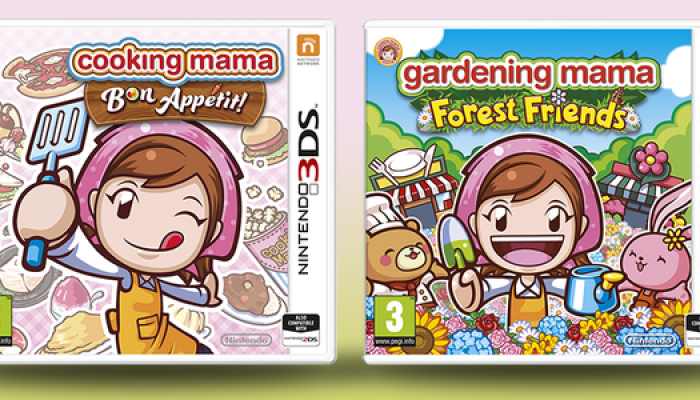 The new Mama games, published by Nintendo, launch this week in Europe. 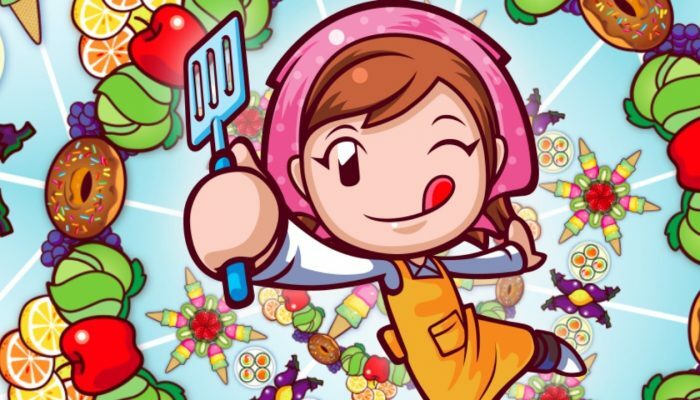 The cook is back with her everlasting smile.